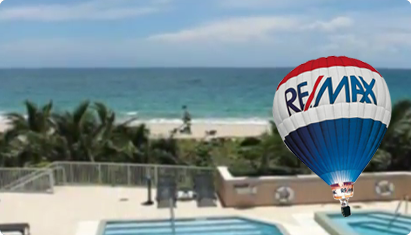 Europa Condos For Sale, Call Irena 954-553-0020. Europa by the sea is a new Mediterranean style condominium in an exclusive oceanfront community with 50 luxurious homes. Europa has flow thru units, expansive terraces overlooking a beautiful beach, semi-private elevators, foyer entry, fireplaces, great amenities and a very pet friendly building. Large 3 bedroom 3.5 bath units averaging from 3411 to 3700 square feet. 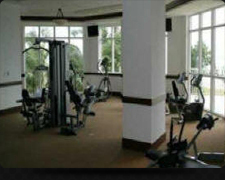 The Europa condos are one of the finest Lauderdale by the Sea Condos. The building was completed in 2007. 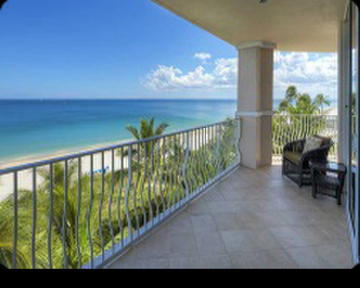 Visit the Europa Condo Lauderdale by the sea and you will quickly see why it's one of the finest Lauderdale by the Sea Condos for sale. Click on the button below to see which Europa Condoa are for sale. Penthouses are up to 6800 square feet. One distinctive feature of the Europa Condos is some of the units stove & fireplace are fueled with natural gas. 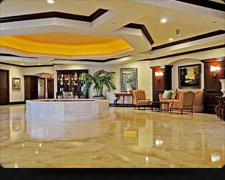 Europa is a 15 story Mediterranean style building with resort like amenities right on the beach in Lauderdale by the Sea. Private elevators will whisk you to you own private foyer. 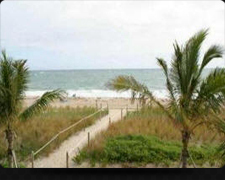 Lauderdale by the Sea Condos a great place to live.